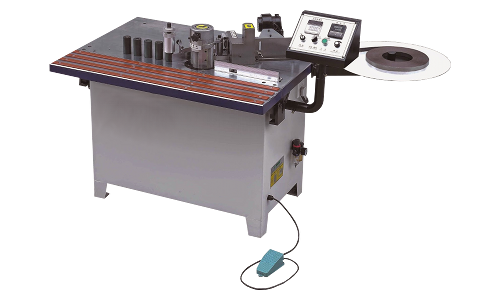 The smallest of the C-Nest range, with 35m/min maximum feed speed, 50m/min rapid speed and a 6kW HSD ATC spindle. 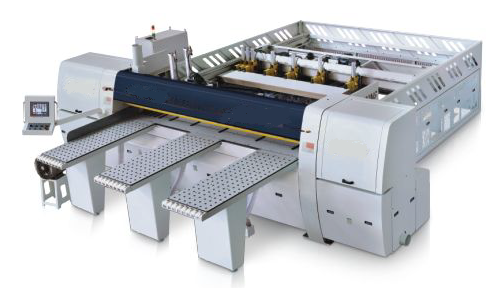 Middle of the C-Nest range, boasting 40m/min feed speed and 60m/min rapid speed with an 8kW HSD spindle. 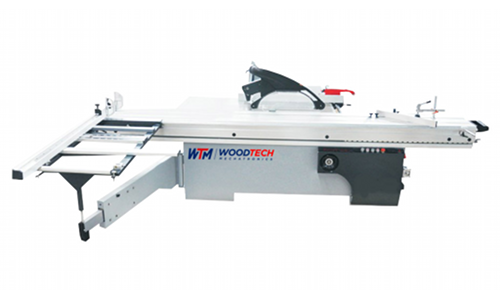 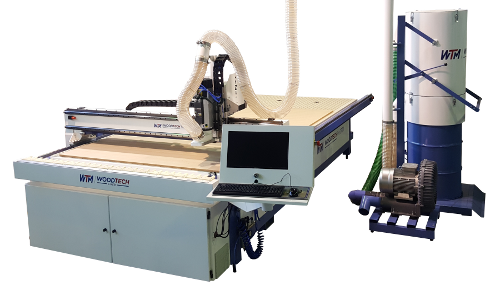 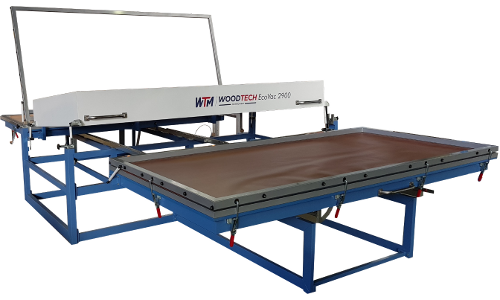 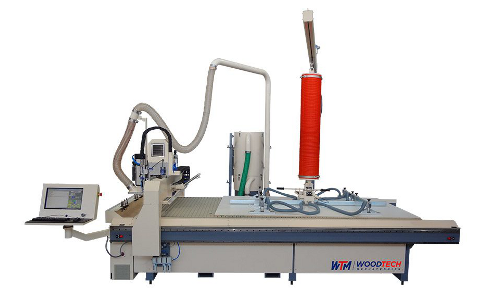 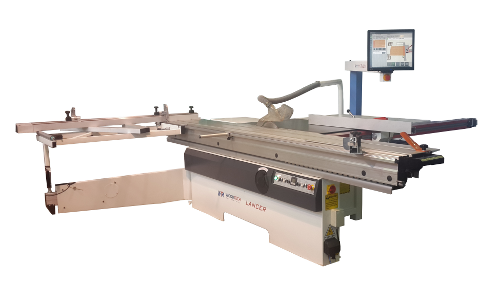 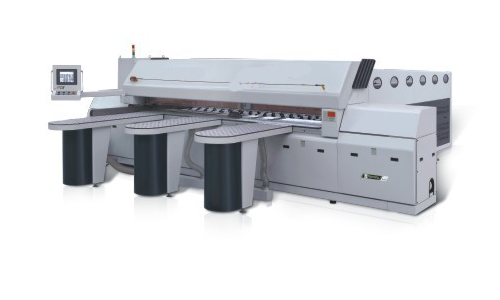 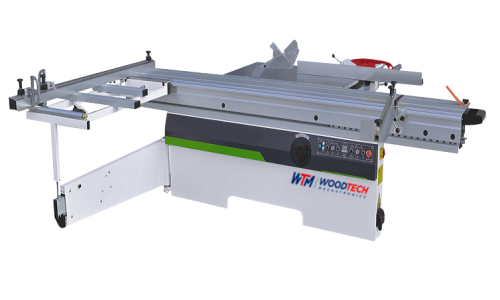 WoodTech's flagship CNC and top of the ranks in the C-Nest range, with 50m/min maximum feed speed, 90m/min rapid speed and an 8kW HSD ATC spindle. 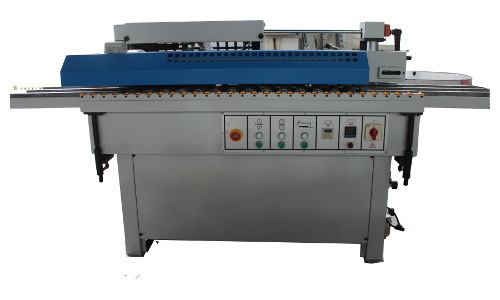 Small footprint single bed vacuum press with GUI touch screen interface. 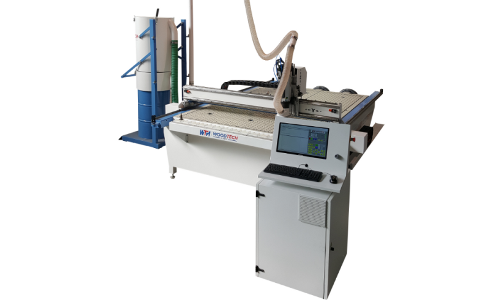 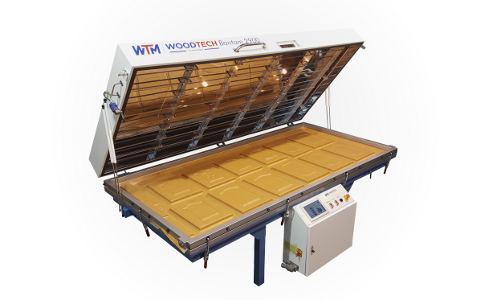 Double bed vacuum press, fitted with WoodTech's dynamic vacuum control valve and HMI controller. 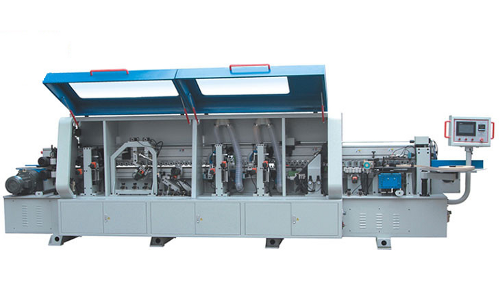 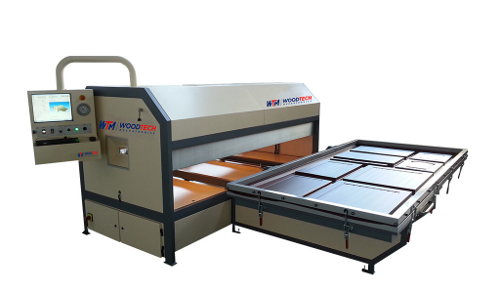 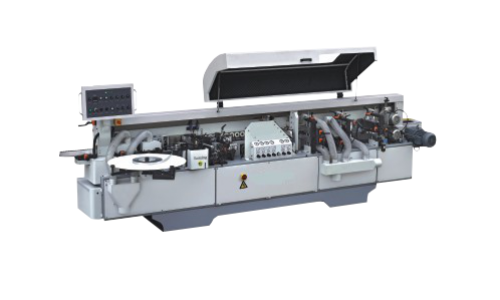 Double bed vacuum press for high production, fitted with WoodTech's dynamic vacuum control valve and PC controller. 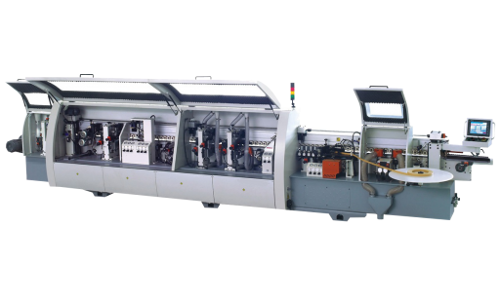 Specializing in the design and manufacturing of machinery for 20 years.